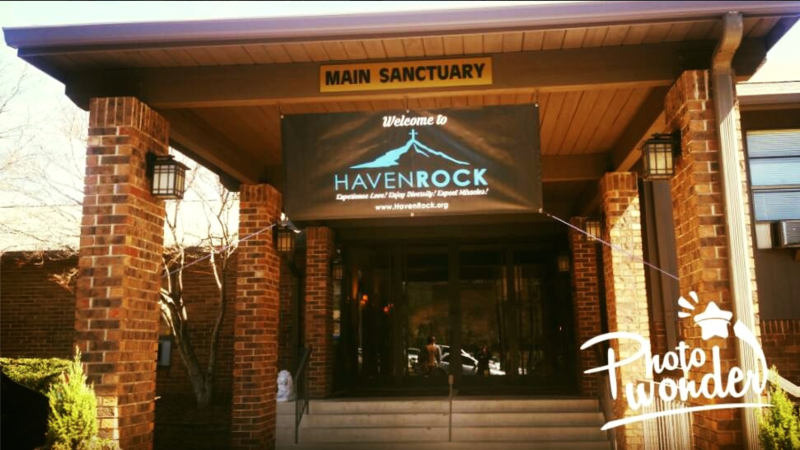 At Haven Rock, we are dedicated to three things: following the Bible, building family, and making disciples. We are a come-as-you-are church; wear jeans or a suit and tie, and you will fit right in. We welcome all ages and ethnic groups. From the first time you come to Haven Rock, you’re family. We’re looking forward to seeing you there. Haven Rock Cafe – Directly after service.